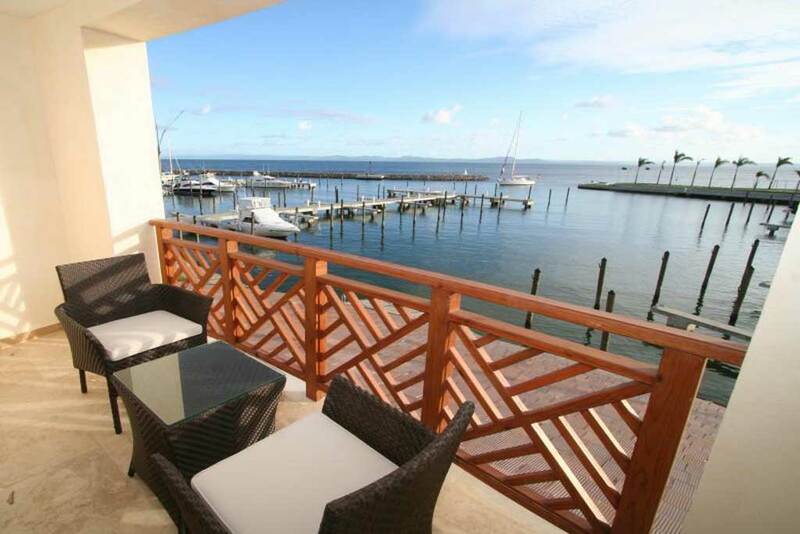 Condo 215 is a One Bedroom Condominium is located in The Bannister Hotel at the Puerto Bahia Marina in Samana, Dominican Republic and includes a 60-foot Boat Slip. 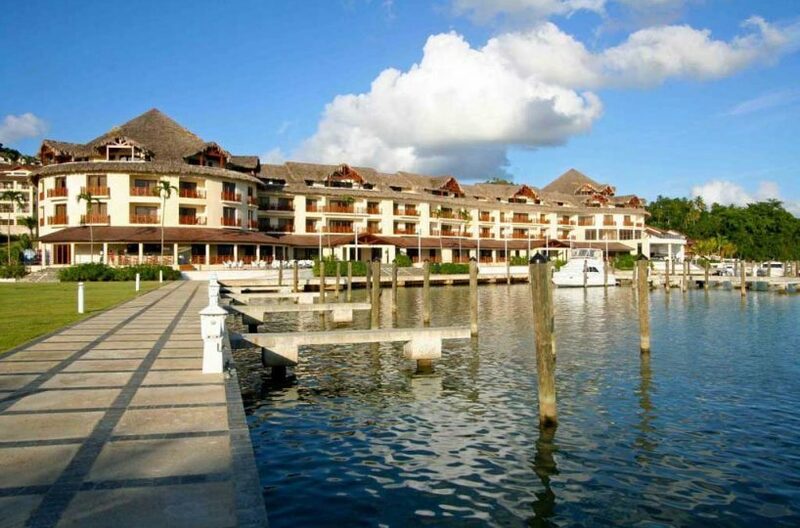 This Condominium-Boat-Slip package is available for SALE, TRADE OR EXCHANGE. 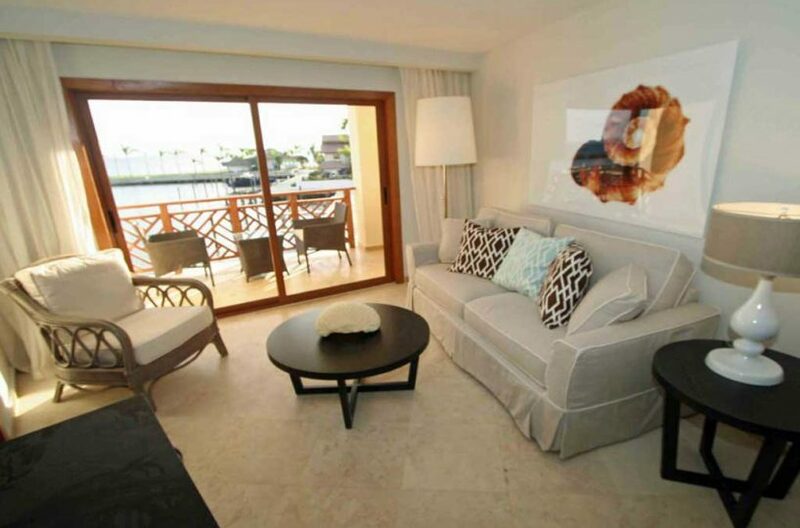 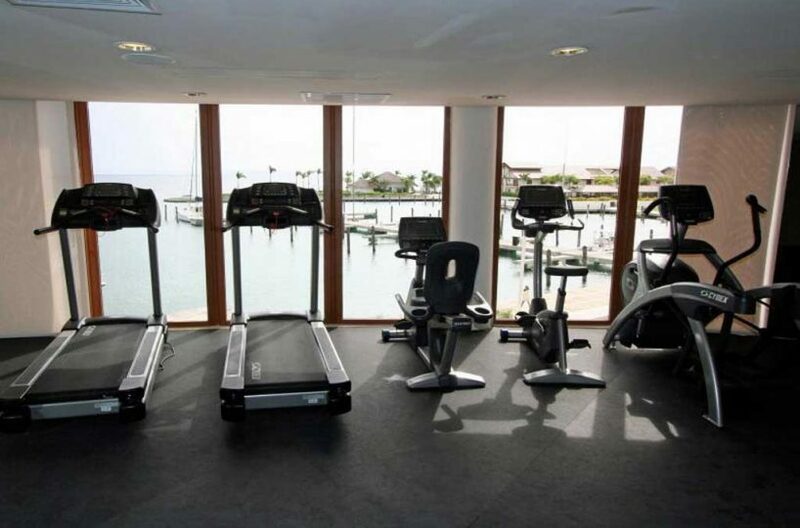 Condo 215 is located on the second floor of the marina side of the hotel and both the bedroom terrace and the living room terrace overlook the entire marina and the boat slip. The combination of the condo and mooring offers a discount on the individual prices and could form the basis of a tourist related business offering cruises with on shore accommodation as an additional option to remaining on a boat. 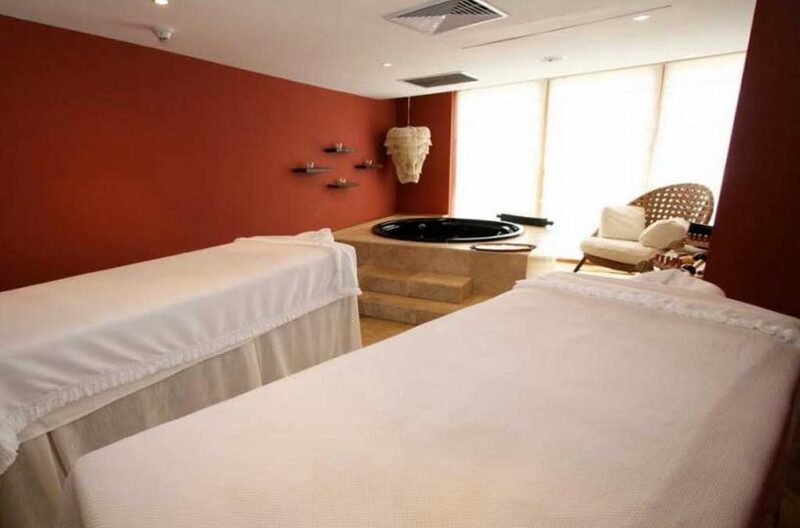 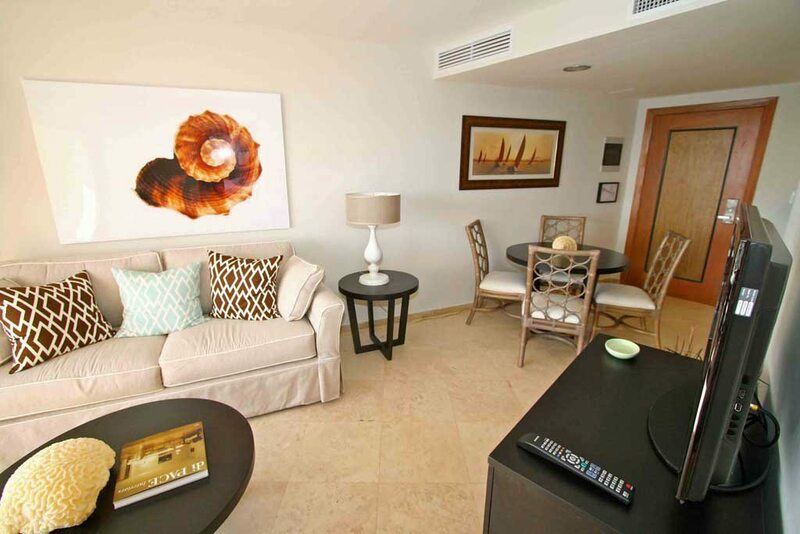 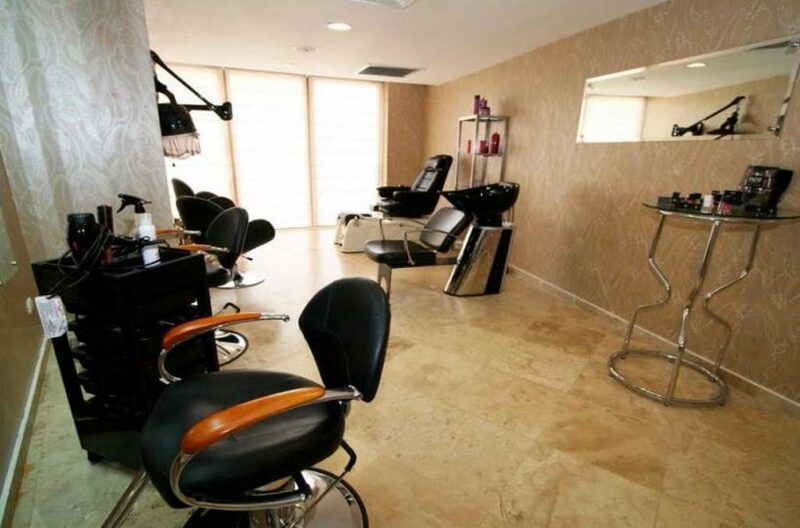 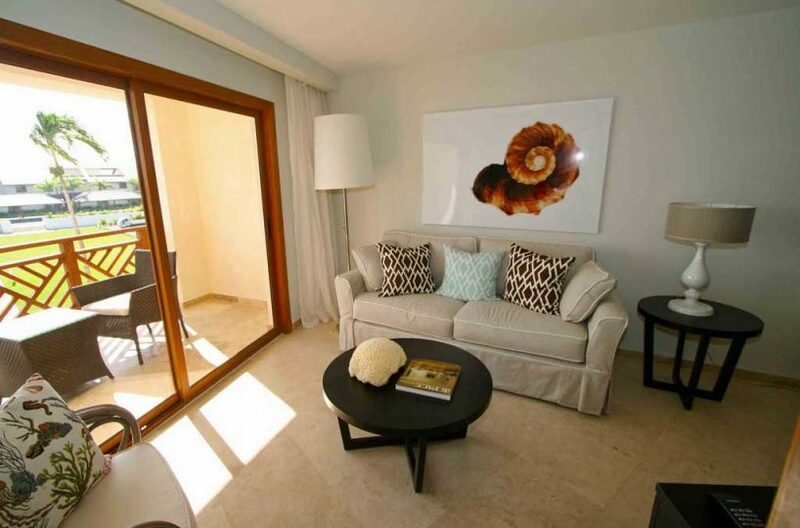 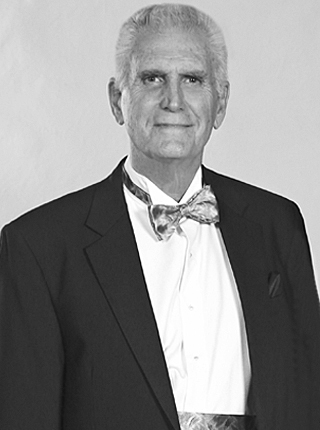 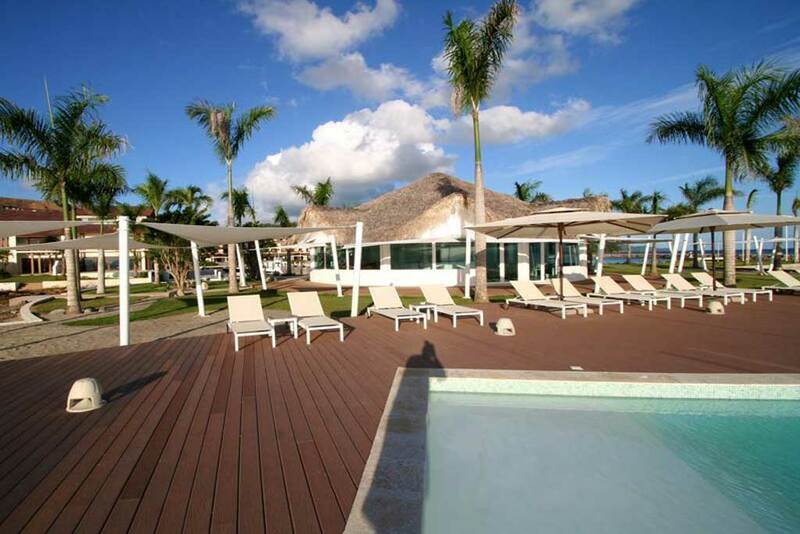 Owners and guests of the condominium have full use of the hotel facilities. 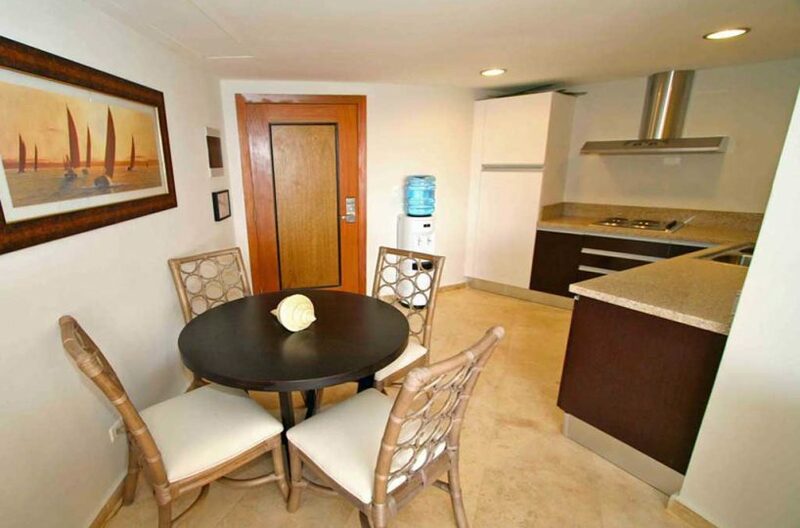 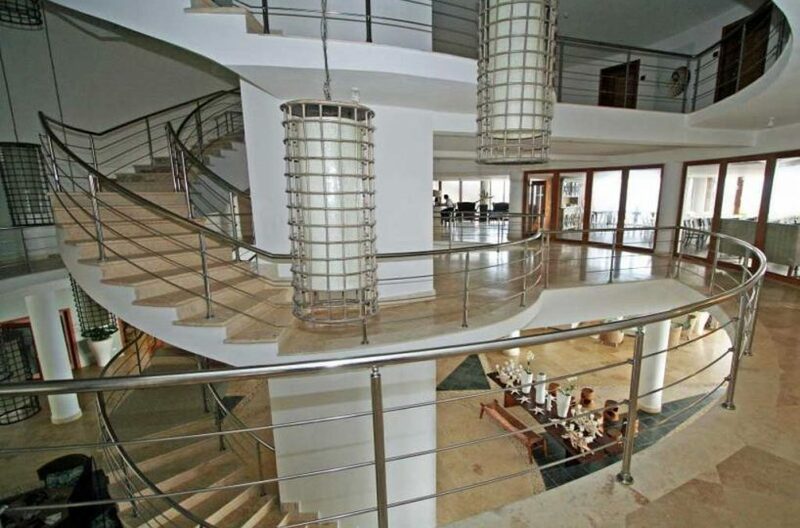 The condo is offered for sale fully furnished and ready for immediate occupation. 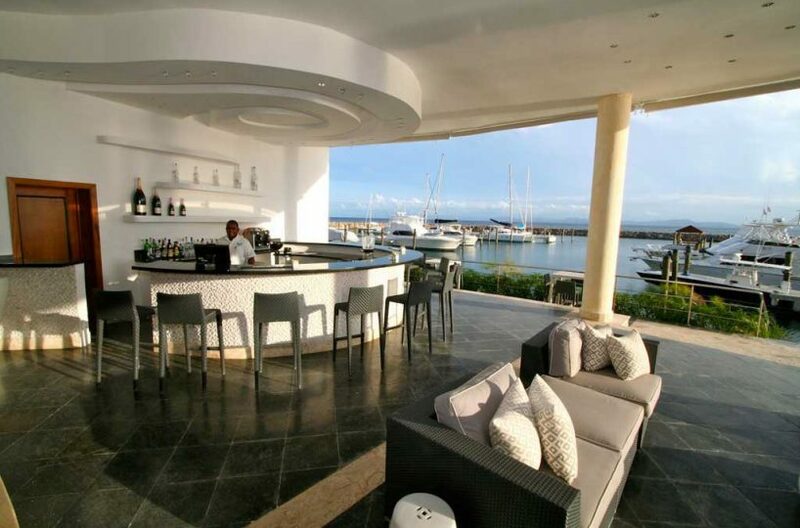 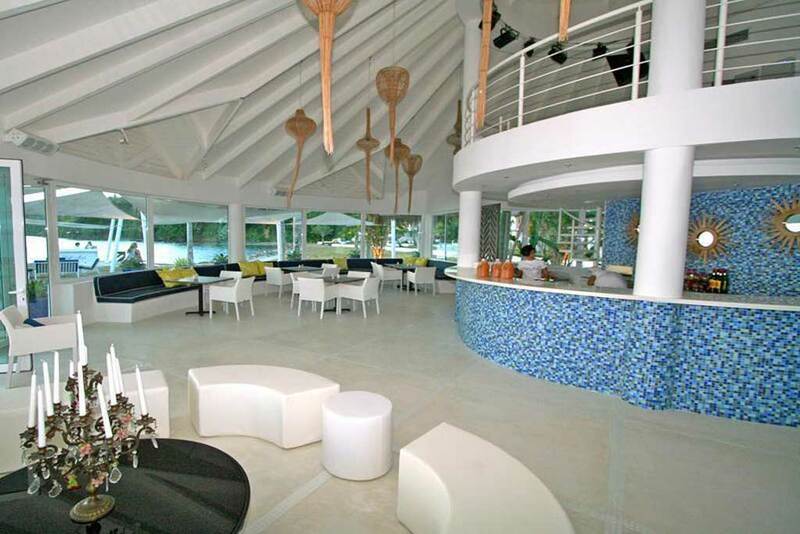 Puerto Bahia is also a full service marina in the north end of Samana Bay, in Dominican Republic. Samana is widely known as the top cruising ground of the Dominican Republic. 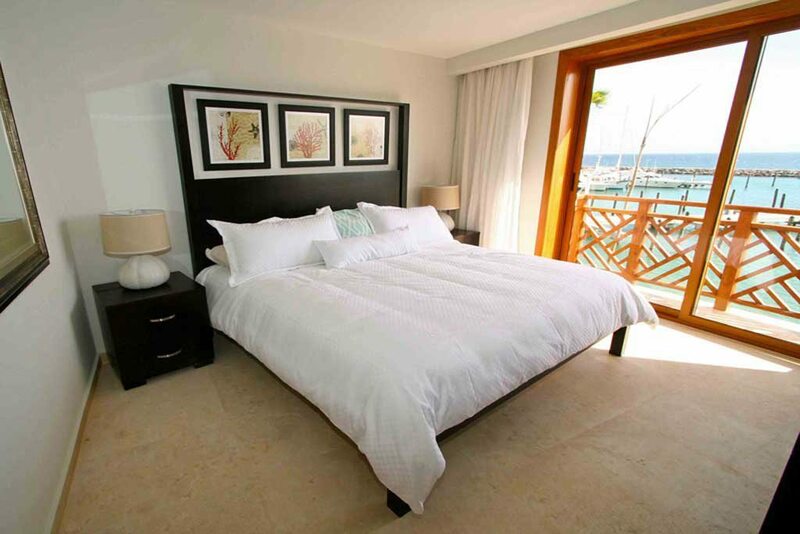 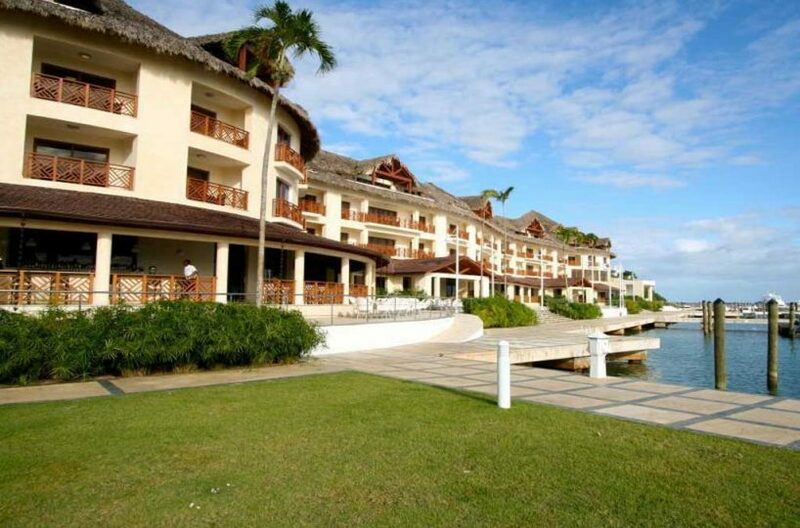 Located in Samaná, Dominican Republic, Puerto Bahia offers the highest standard in commodity and luxury whether it’s in its exclusive Bannister Hotel or in any of its many residences; apartments, villas and townhouses. 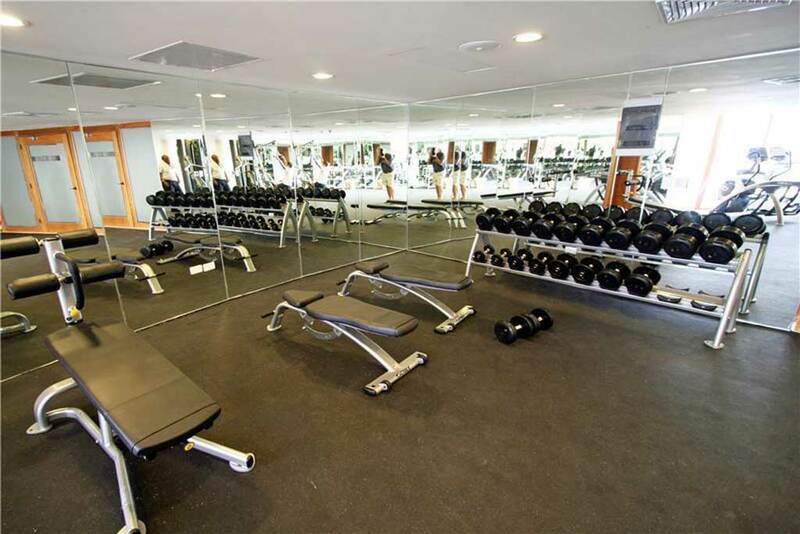 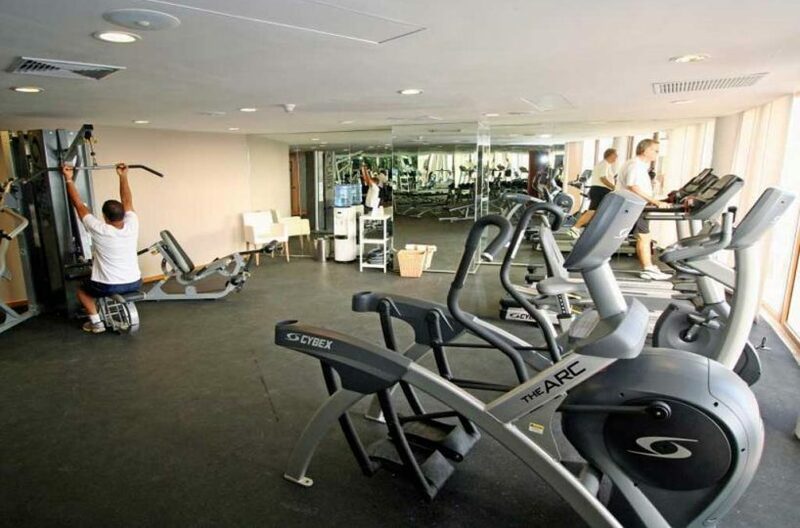 The Bannister Hotel is full of amenities which include three restaurants, tennis courts, exercise room, media room, entertainment and games room, three separate swimming pools and a full service spa. The 60 foot boat mooring is 26 feet wide and can berth a boat of up to 90 feet long. The depth of the dock space is 10 to 12 feet deep with a tide variation of up to 2 feet.